Our three dogs had the privilege of becoming food critics recently when they had the chance to try out the Vitality ValueMeal Dog Food, an Australian dog food brand which has just been introduced to the Philippine market. Our dogs are not exactly nit picky eaters, they eat everything, and I guess they did not object to eating something that is made for canines and they welcomed the change in their diet. 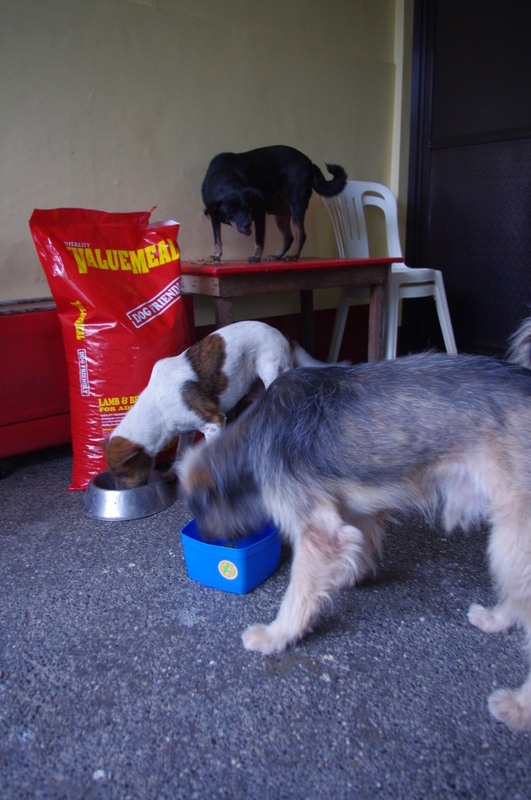 Ging-Ging, our oldest dog at nine years old, her puppy Budoy (they are Aspins by the way) and our adopted pooch Chuchay readily accepted their task of reviewing the dog food. I initially had doubts if they would eat it because they had become used to eating rice and chicken head adobo (that’s their usual fare) apart from eating our left overs but they quickly adapted to their new diet regimen. 1. The pooch’s poop did not smell as bad as before. Back when they were on their rice & chicken head adobo diet, their poop really smelled. But when we fed them with Vitality ValueMeal something changed in their bowels and the smell of their poop magically dissapeared. If only for this then we definitely switch to dog food pronto, it is tiring to clean up after them everyday but with their poop sans the smell then it would just be like a walk in the park. Easy breezy, right doggies? Arf, arf! 2. Their coat is much shinier. They used to have dry, life less hair but now it’s much shinier, wala pang salon yan ah. 3. They look forward to their meal times. Our dogs generally love to eat but when we fed them the dog food it was like the highlight of their day especially for Ging-Ging who seemed to enjoy the most because there was nothing left on her plate after every meal time. Budoy who is the youngest of the bunch and more concerned with playing just nibbled some of it and proceeded to his running and chasing routine. 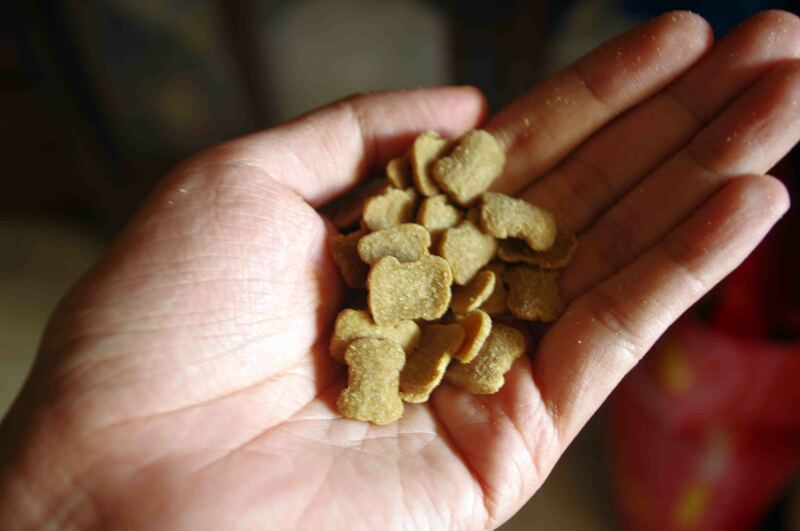 Yes, vitality value meal is a premium dog food with a very affordable price. I feed my pitbull and mixed breeds with this brand since last year and shows no negative sign. Keep up! But Vitality is not a premium dogfood. It does have good results even if the first ingredient is grain. If you go to dogfood analysis website it received only one star. I have used this with my dogs and they did very well with it. It’s just that there came a point when they refused to,eat it. Now I am using Orijen and Acana. Having grain or low rating doesn’t mean it’s not a premium dogfood. san pwede bumili nito? sa Tayuman Manila kami. Thanks. Hi Mary, Maari kang pumunta sa anumang pet supplies store at malamang ay meron silang ibinibentang Vitality ValueMeal Dog Food.